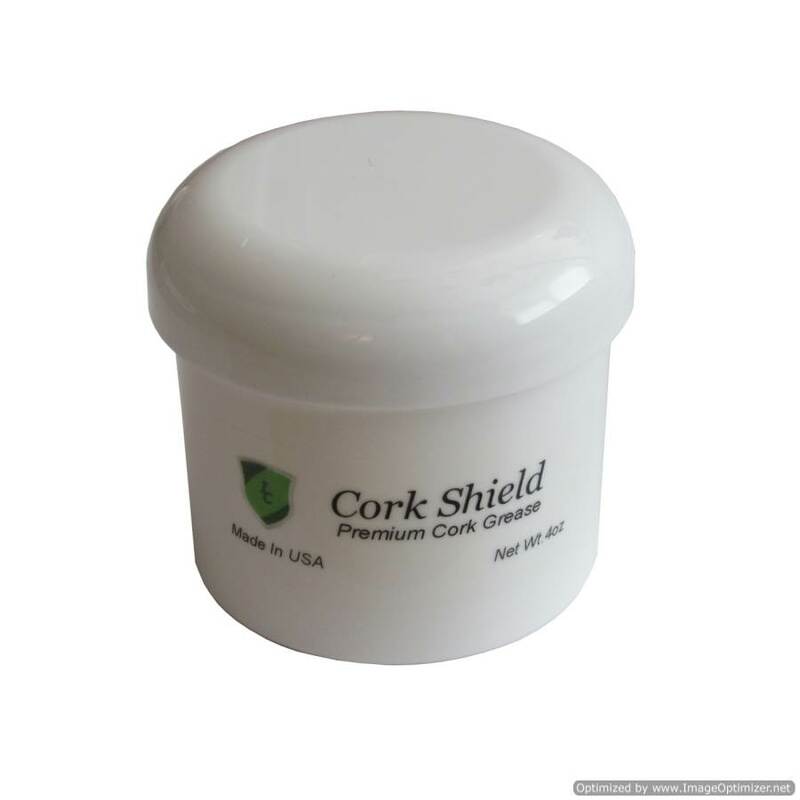 One 4oz Jar of premium cork grease for clarinets, oboes, saxophones, etc. Will not damage cork adhesives. Contains wood preserving beeswax and premium wood conditioner. Beeswax has been used to treat and protect cork as long as there have been cork products. Beeswax protects cork from the destructive effects of moisture. Unscented. The 4 oz jar of cork grease is perfect for technicians and band directors!